Guests are encouraged to rock their favorite vintage Hawaiian shirts or fabulous 50’s gear. 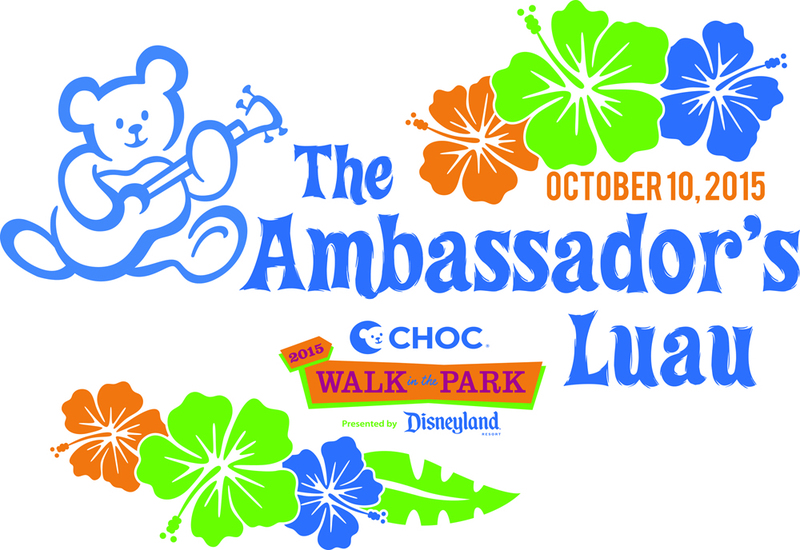 For more information or to purchase your tickets for this year’s CHOC Walk Ambassadors’ Rock’N Luau, please go here. 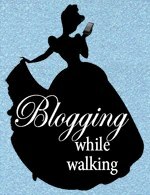 Guests in attendance at this event will receive 5 Hours Downtown Disney Parking lot with validation. I’m also hosting a giveaway for one (1) of my readers to win 4 Dave & Buster’s gift cards with 32 credits on each! To enter this giveaway, just fill out the Rafflecopter at the very bottom of this post! Good luck, everyone! 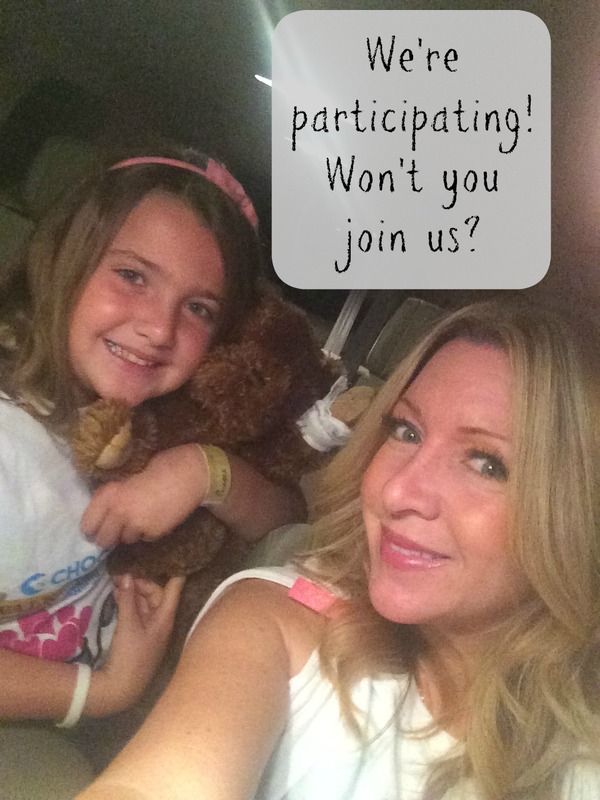 If you still need to register for the CHOC Walk in the Park, you can do so here. 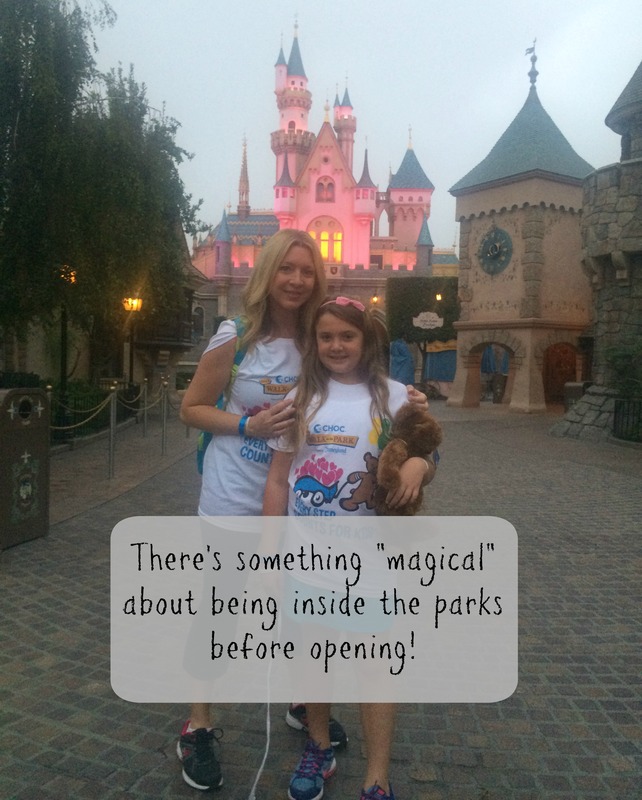 I was invited to participate in the CHOC Walk in the Park and share about my experience on my blog. All opinions are my own. 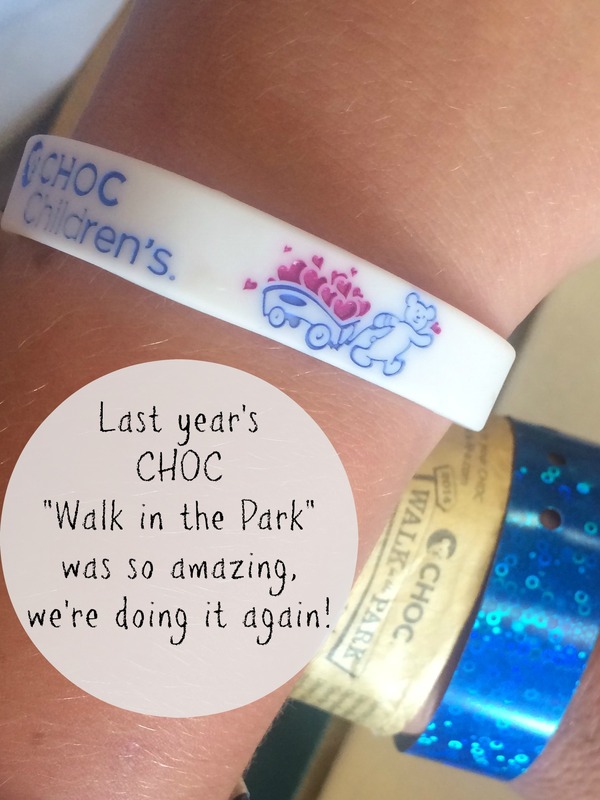 On August 27, 2017, CHOC Walk in the Park, presented by the Disneyland Resort, brought more than 12,000 walkers together to raise funds for CHOC Children’s. This year’s super heroes-themed walk raised more than $2.3 million in support of health care programs, education and research for Southern California’s kids which is absolutely amazing! 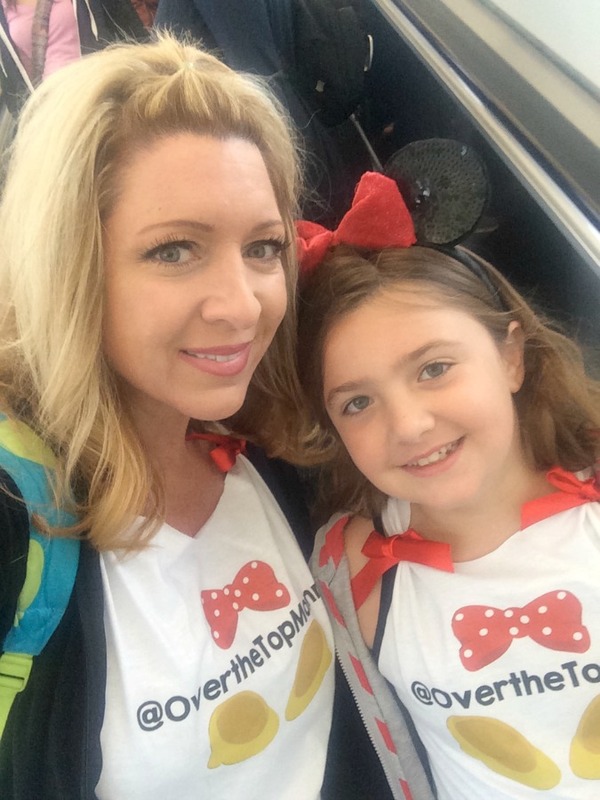 I was so honored to be able to be there with my daughter and be a part of CHOC Walk in the Park. It was our 3rd time participating and this year was, by far, the best one yet! 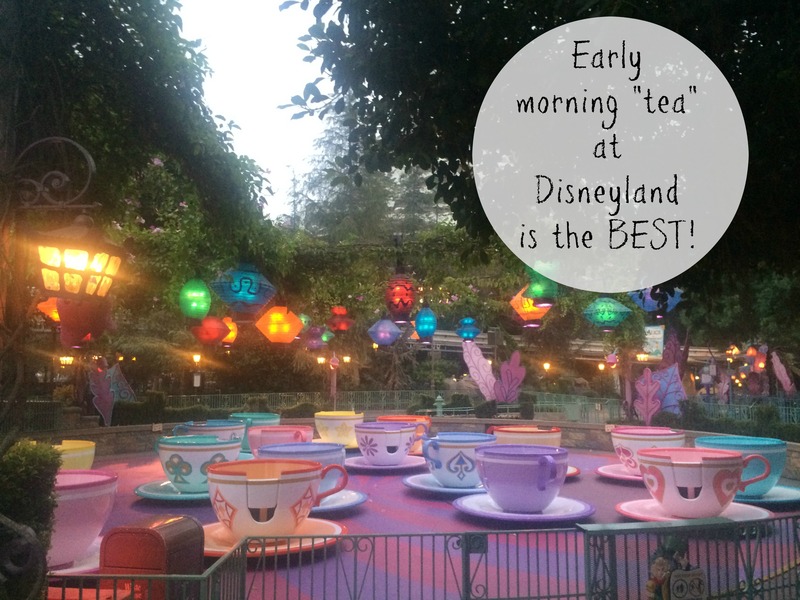 It’s such a thrill to be inside Disneyland Park in the wee hours of the morning, before the sun is even up. 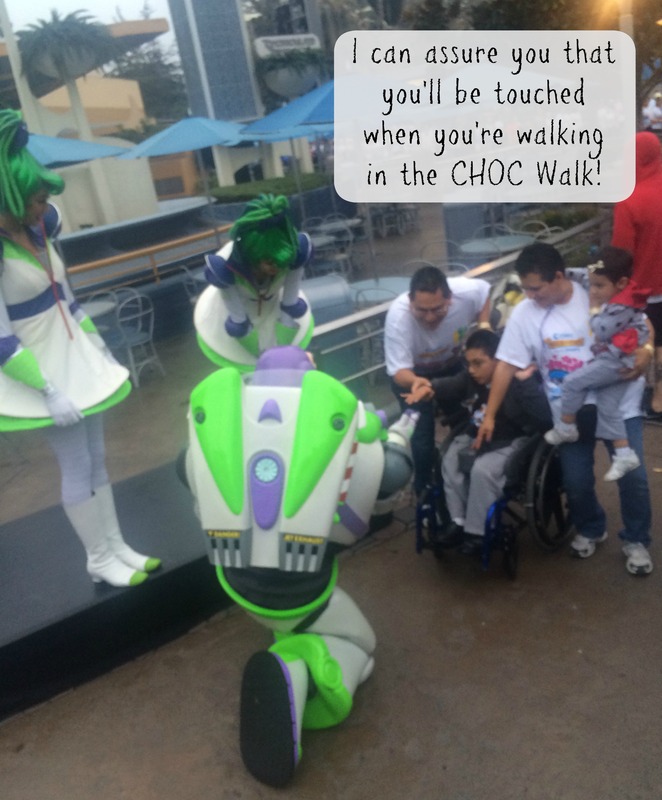 Each year, an ambassador is chosen for CHOC Walk. Each ambassador has a special and amazing story, relating to CHOC Children’s. This year’s ambassador was nine-year-old stood up on the stage in front of the entire crowd to talk a little bit about her story and helped kick off this year’s CHOC Walk!Jordin Jackson. Jordin was invited to the stage along with her family where she spoke to the crowd and shared a little bit about her own condition. She is an amazing little girl! You could feel the love there on Main Street, U.S.A., as thousands of CHOC Walkers watched and listened to her story. After a few of everyone’s favorite Disney characters joined Jordin and her family on stage, the CHOC Walk kicked off with a bang of confetti and the walkers were off! CHOC is partnering with primary and specialty care pediatricians to improve health outcomes for kids. CHOC’s new neonatal intensive care unit, which opened this past July, features 36 private rooms and enhanced family amenities. CHOC has the only trauma center in Orange County exclusively dedicated to children. CHOC is a Leapfrog Top Hospital for safe, quality care. CHOC’s Small Baby Unit is improving outcomes for the tiniest and sickest of preemies. CHOC is a Magnet facility for nursing excellence. The CHOC Children’s Mental Health Center, opening next year, will offer Orange County’s first inpatient program for children under 12. Since its inception, the CHOC Walk has raised more than $30 million. If you didn’t have the opportunity to participate in this year’s CHOC Walk in the Park, I highly encourage you to do so next year. It was a lot of fun and an experience that had me leaving the event with a full heart afterwards. Also, if you aren’t able to make the event at all, you always have the option of registering as a “Sleeping Bear”, which means that you are a registered walker but are virtually walking on the day of the event, from the comfort of your own bed. Won’t YOU consider joining in and walking with us next year? I sure hope so! Every participant makes a difference for these kids! 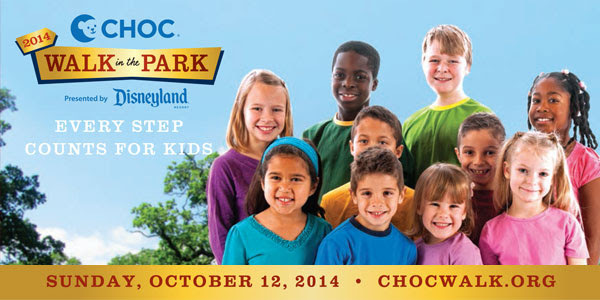 For more information about CHOC Walk in the Park, please visit here. Connect with CHOC Walk on Facebook, Twitter, and Instagram.